Raj has worked in the property industry for just under seven years. In 2012, Raj became a franchisee of Martin & Co and opened an office in Harborne before expanding with a Birmingham city office in 2017. His day-to-day role includes valuing properties for sales and lettings as well as helping investor clients grow their property portfolios. He has previous experience in retail banking, working for both Natwest and Lloyds. Raj bought his first investment property in 2016 in Quinton, Birmingham and currently has 4 investment properties, all of which are in the Birmingham area. In 2018, he won Best Letting Agent in Birmingham City Centre at the British Property Awards. 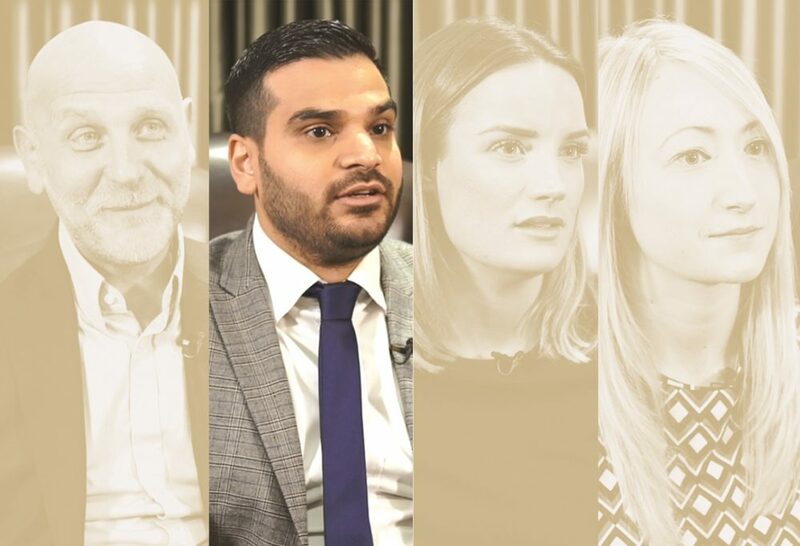 As a property professional and investor, Raj has helped many clients decide on and achieve their key objectives, making him an ideal candidate for ‘4 Stories, 1 Goal.’ Below he shares his experiences with a few key answers from the wider interview. What are the catalysts that make people think about their financial futures? Where would you advise people to start & where did you start? “So the first thing someone should do when they are looking to invest in property is to look on the internet, do their research on specific areas and prices in that area. They should speak to anyone they know that has invested in property and the areas they’ve picked. Look at the news and see where the hotspots are. They should do a lot of early research and once they have an understanding of what they want, they should then meet either developers or agents and get feedback from them as well. Do your investors have goals? “Some investors have, in terms of goals, either a goal to get the best yield, best capital appreciation, best type of tenant, some people buy more with emotion so it may be a property they would like to live in themselves. For the full interview with Laura and to hear from our other guests including industry experts and investors, you can download the complete free series, ‘4 Stories, 1 Goal’ here.